For information about rates, facilities and availability, contact us today. 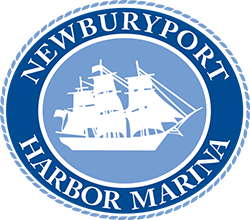 Richie has been involved with the Newburyport Waterfront for the past 40 years. 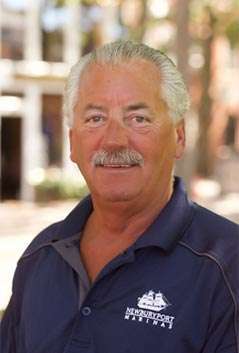 He previously worked at Hilton’s Marina and then assumed new duties when Hilton’s became part of Newburyport Marinas. 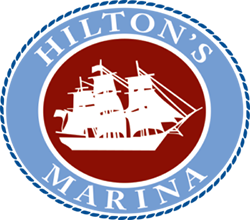 In his role as general manager he will oversee all personnel and operations at each of the four marina locations. Before coming on full-time, Bill was owner operator of Newburyport Whale Watch. He has over 30 years of running boats in and out of the Merrimac River and can help with any questions or needs. 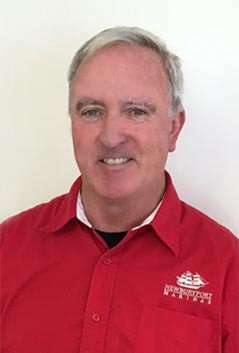 Bill works closely with the office and general managers in connection with slip bookings and dock installation/ removal. Bill can help you with any of your transient needs should you be planning a trip to Newburyport. 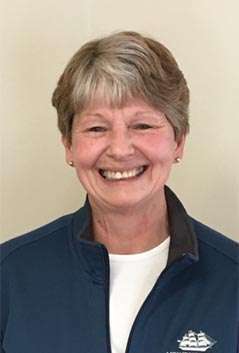 Pat has been involved with Hilton’s Marina and Newburyport Marinas for 20 years. She is responsible for scheduling haul outs, launches, winter storage and assisting with customer service. 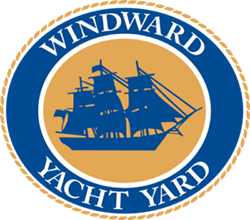 Her office is located at Windward Yacht Yard. This reservation form is only a request. Your reservation will be confirmed by a member of our staff as soon as possible, should space be available. In order to confirm your dockage request, we require a credit card to hold the reservation. Cancellations made with less than 48 hours notice will be charged the equivalent of 1 night’s dockage. Please contact our office at least 48 hours prior to arrival to avoid this penalty. Please note specific slip requests are encouraged but can not be guaranteed. By providing my credit card I agree to the cancellation policy and understand I am liable for a 1 night dockage penalty if I cancel without providing at least 48 hours notice. 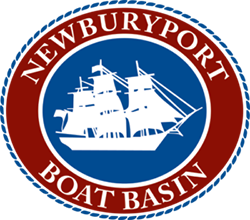 Please contact Newburyport Harbor Marina via phone (978-462-3990) to supply your CC details.